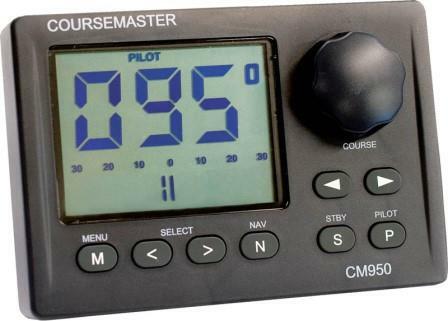 Coursemaster Autopilots Pty Ltd, Sydney Australia, specialising in autopilot technology for over 40 years, manufactures a range of autopilots for sailing and power boats, commercial and leisure vessels. The new CM950 autopilot with convenient course change knob and simple, one-touch function keys, is suitable for both leisure and commercial use. 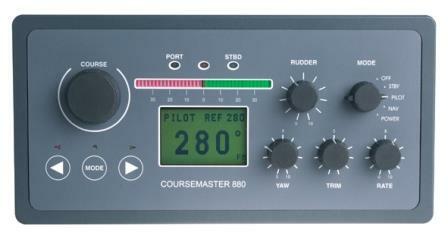 The single unit CM880 commercial autopilot is for workboats and coastal freighters offering specialised features for fine steering control. The innovative CM80i/CM82i autopilots, without rudder sensor units, are suitable for smaller power boats with hydraulic steering and outboard motors. 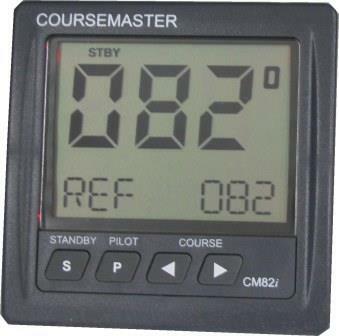 Commercial and leisure boat skippers around the world acknowledge the performance and reliability of Coursemaster autopilots whether for fishing, charter, tug, power or sailing on vessels ranging from 5 – 150 metres.